At Trims we offer an extensive range of hairdressing services and products, and pride ourselves on our ability to offer a personal touch. Our professional and talented hairstylists will design the look you want, in the comfort of our modern bespoke salon. 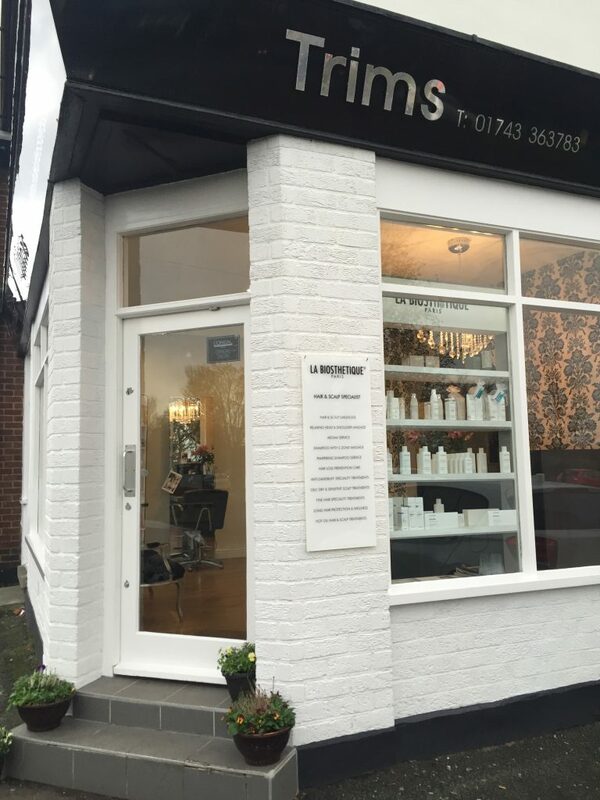 We cover all ages, ladies and gents services from colouring, cutting, blowdry and hair up. Telephone 01743 363783 or contact us online to book an appointment. I used to have my hair cut at a well-known chain in the town centre, where you’re just another customer. I went to Trims for a change, and they cut my hair as well as, if not better than any place I’ve ever been to. Friendly and professional. I wouldn’t go anywhere else for my highlights. I’ve never been disappointed, and would recommend Angie and the rest of the ladies to anyone. 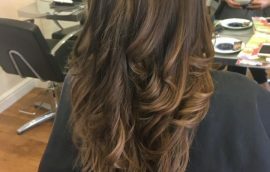 Everyone at Trims is really friendly and know what colours/styles will work for me, Vicky usually does my hair and will offer suggestions as well as taking my requests on board. I have been coming to Trims for many years the staff are always very friendly, professional and do an amazing job. Always pleased with the results. 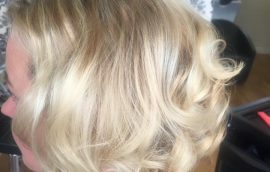 As one of Shrewsbury’s leading colour specialists, we offer colouring services from tints and highlights to full-head colours, colour correction to root touch-ups. 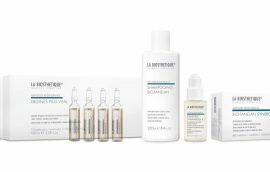 Shropshire’s only La Biosthetique screening and treatment salon using the very latest dina light camera scalp analysis. 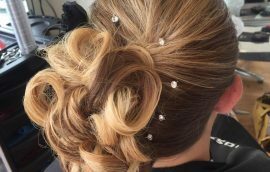 We can help with bridal hair-ups on the morning of your wedding, or in advance of your prom night or big party.